We’ve covered our favorite toys for encouraging tummy time and sitting, and now we move on to crawling. Crawling requires significant strength and coordination, as well as the ability to plan and execute movement, also known as motor planning. Crawling is going to improve core strength and postural control, as well as strengthen muscles in the shoulders, arms, and hands, which will ultimately benefit fine motor skills as well. Once your little one begins to crawl, they will begin to experience and explore their environment in a completely new way. 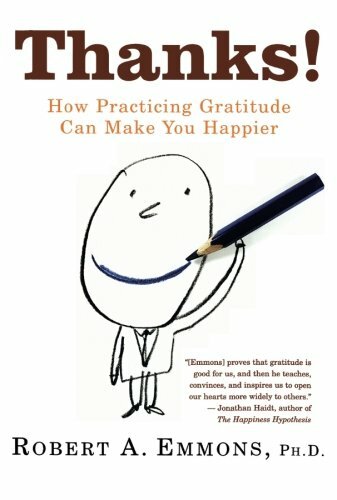 In my personal opinion, the easiest way to do encourage crawling to to place the most motivating item (favorite toy, the TV remote, your cell phone, or food) for your child and put it just out of reach. However, if your little one is a bit reluctant to take the plunge, I have found a few toys to be extremely helpful for promoting crawling. We personally own, or have used regularly, all of the toys/items below (unless otherwise noted) and these are items I felt were most beneficial for Taylor’s growth and development. 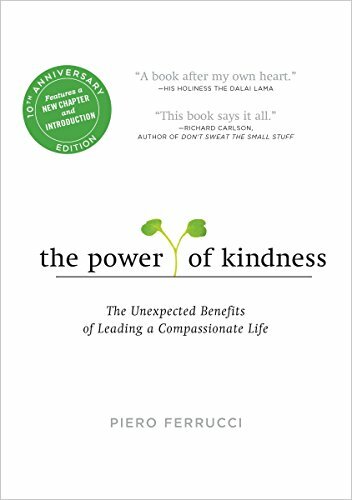 If we did not own the item personally, I have selected a comparable alternative. I can not say enough good things about this particular toy!! We LOVE, LOVE, LOVE our spin and crawl. 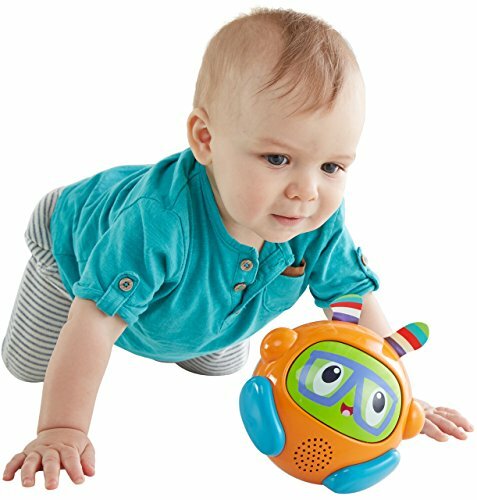 This ball is easily activated with a tap on the face and will roll in circles on the floor while playing engaging and entertaining music. Tiny lights frame the face. 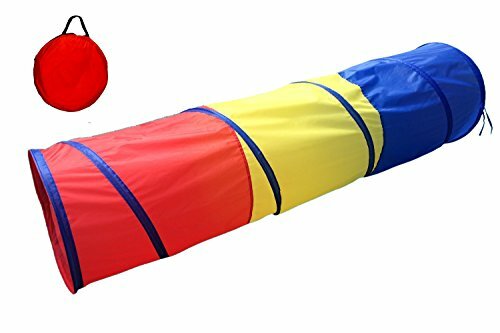 Because this little guy rolls in circles, it will come in and out of your child’s reach multiple times which makes it very tempting for a little one on the verge of crawling. Taylor first crawled trying to catch this little guy and still chases after it today, so it has a special place in our heart! 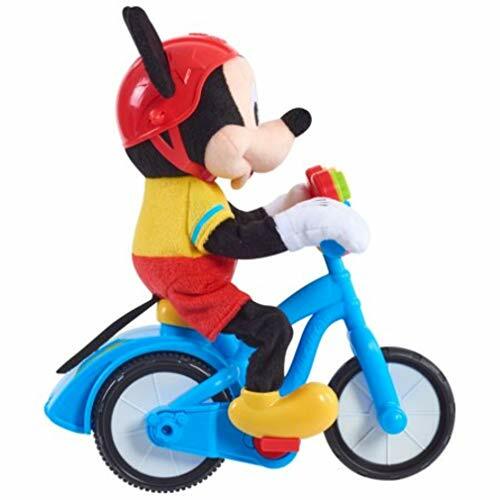 Similar to the Fisher-Price Bright Spin and Crawl, this soft Mickey will take off riding when you touch his helmet. He only travels about three feet at a time which moves it just out of your little one’s reach. He requires a little more coordination and delicacy to activate (if you hit his helmet too hard, he will fall over), than the Spin and Crawl, but he sings a fun little song and definitely catches Taylor’s attention. We do not own the pop-up tunnel, but we have used one several times at Taylor’s school. The tunnel can be a little intimidating to some kids, but for others, the bright colors and intrigue of crawling ‘inside’ something can make all the difference! What motivated your child to crawl? Check out our other posts on TUMMY TIME, SITTING, and STANDING AND WALKING for more recommendations!